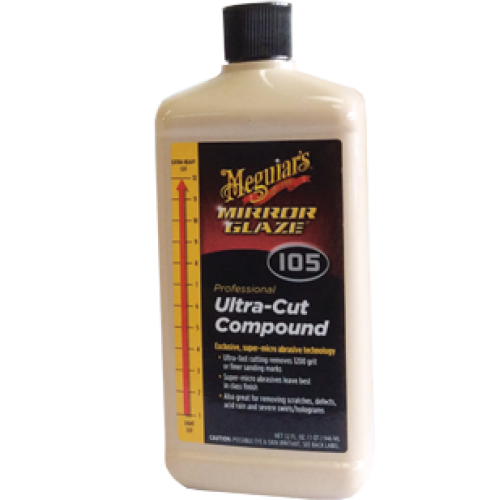 Ultra-fast cutting removes 1200 grit or finer sanding marks. Super-micro abrasives leave best in class finsish. Also great for removing scratches, defects, acid rain and severe swirls/holograms.